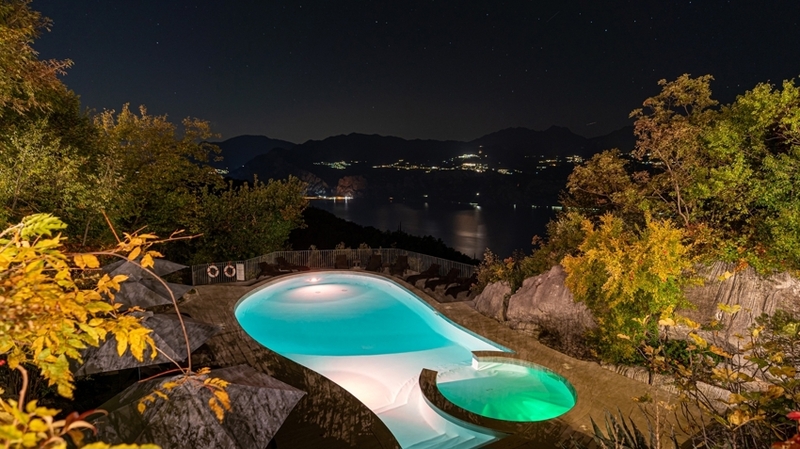 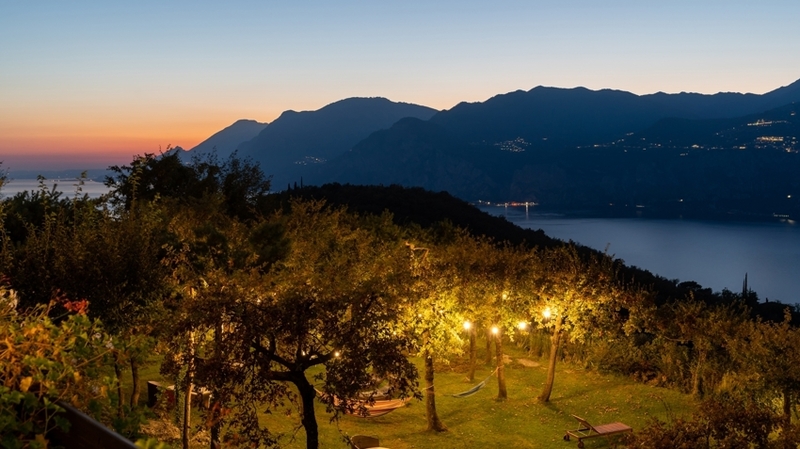 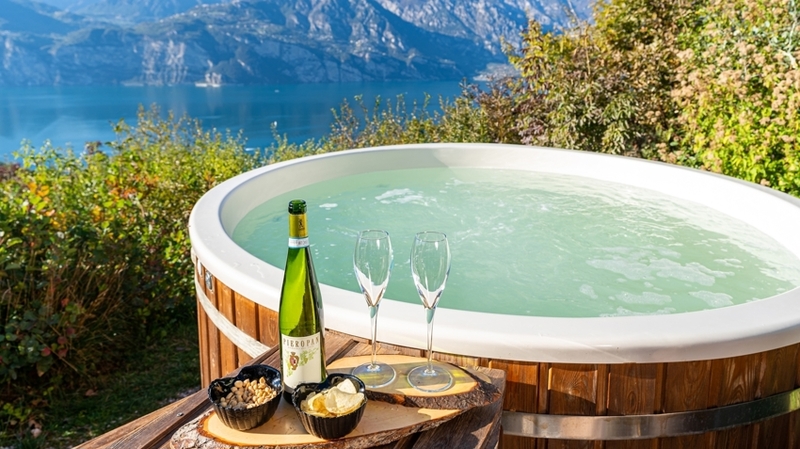 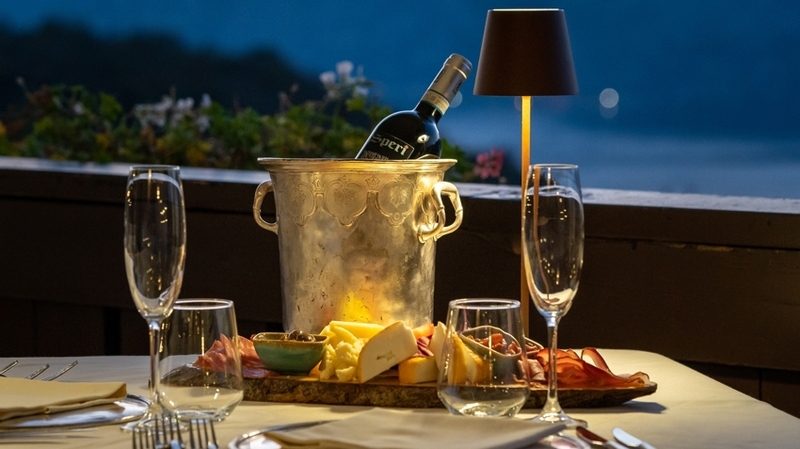 Hotel Querceto is located above Malcesine, in the middle of nature and on the slopes of Monte Baldo. 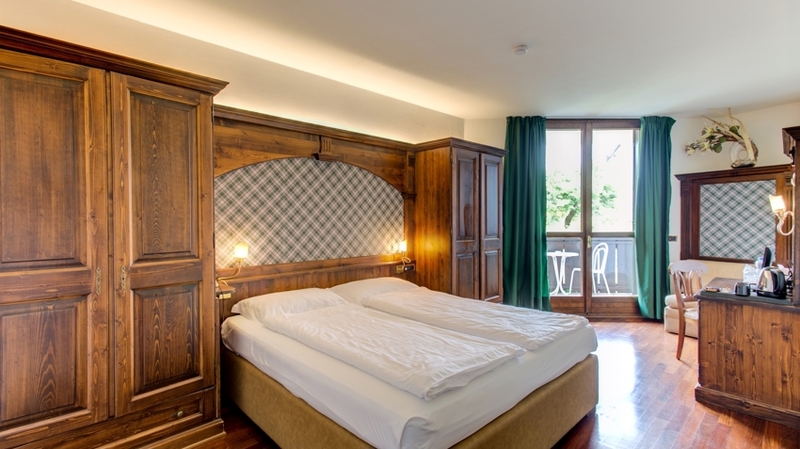 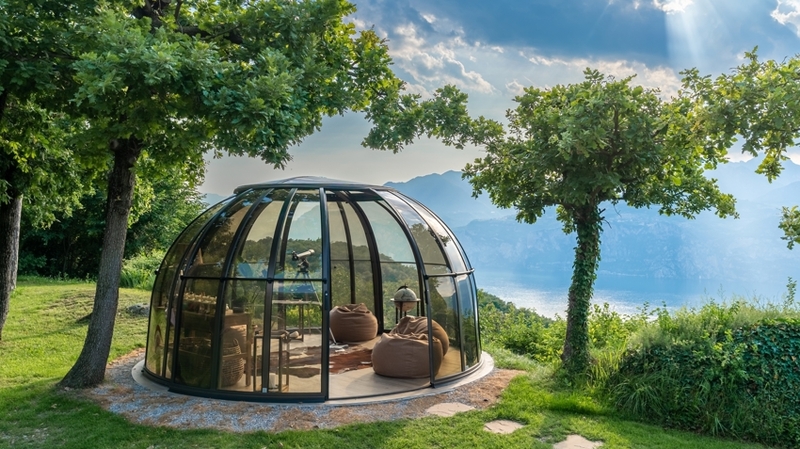 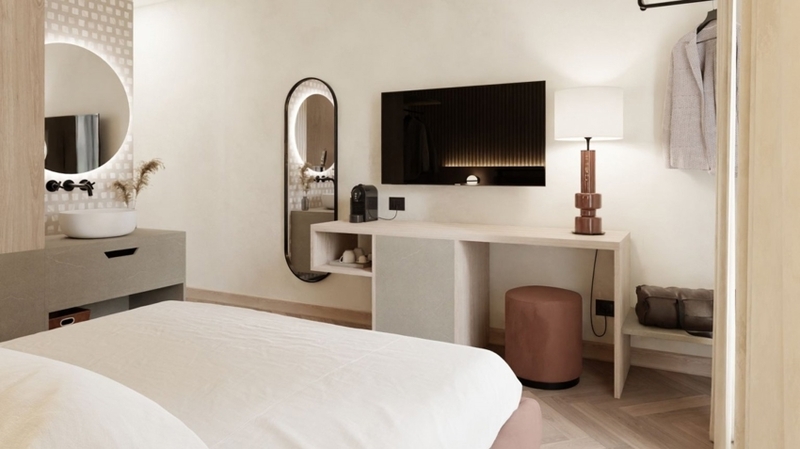 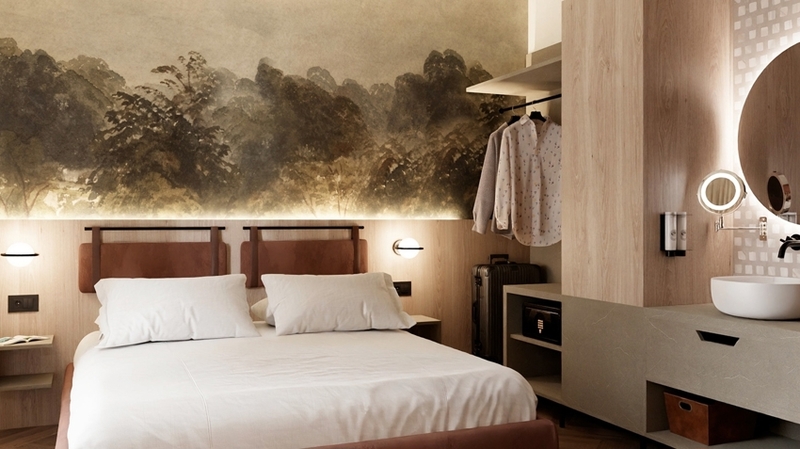 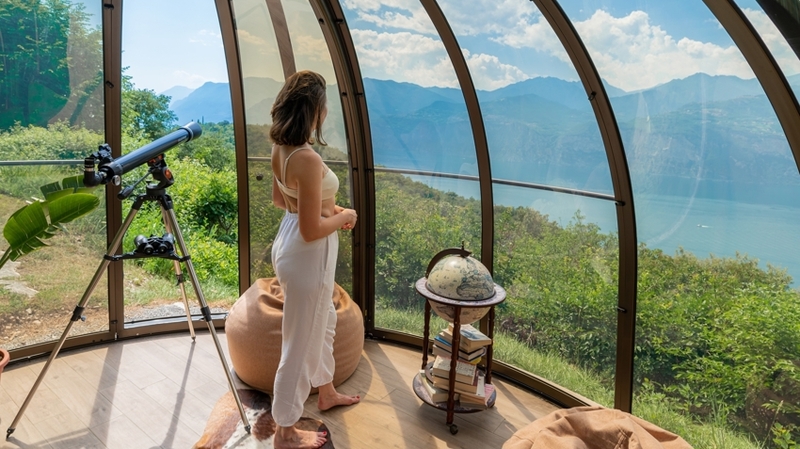 The rustic and elegant hotel is surrounded by a parklike oak wood, as its name already says, and is ideal for relaxing holidays at Lake Garda. 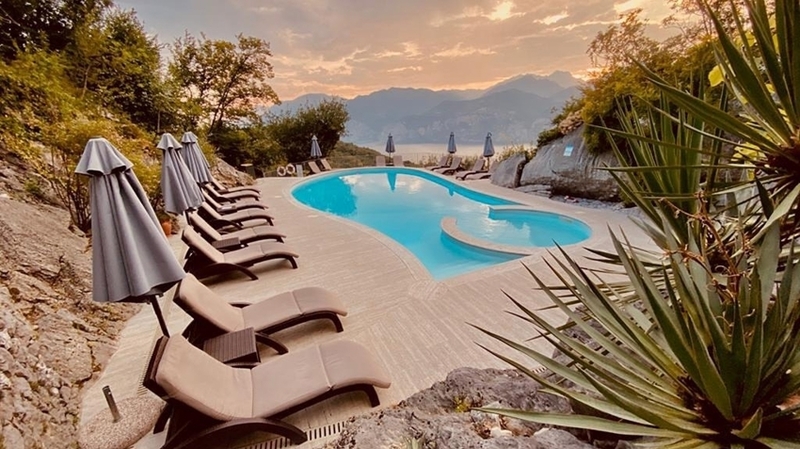 Thanks to the countless amenities, the comfortable rooms with lakeview, the pool framed with rocks and the large garden, the hotel is a real holiday paradise. 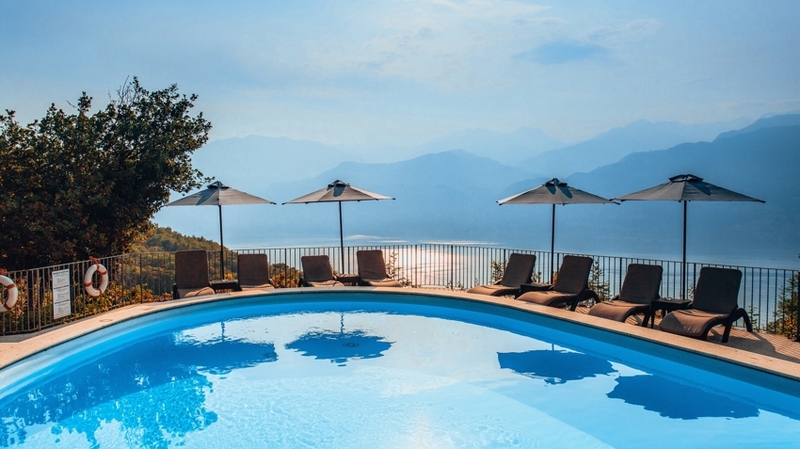 The heated swimming pool with sun terrace is surrounded by natural rocks of Monte Baldo and offers a breath-taking view of Lake Garda. 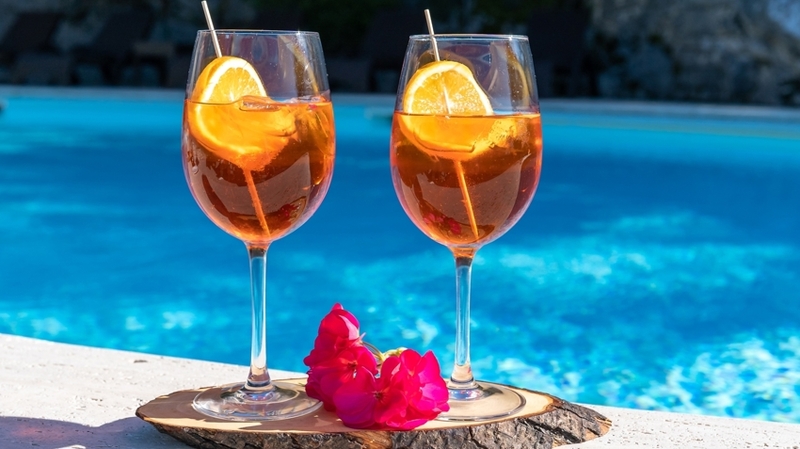 At the pool bar, you can enjoy refreshing drinks, coffee and cocktails. 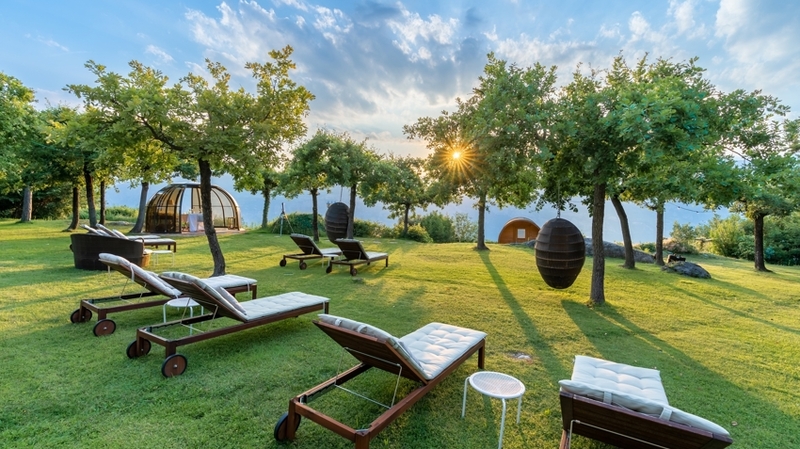 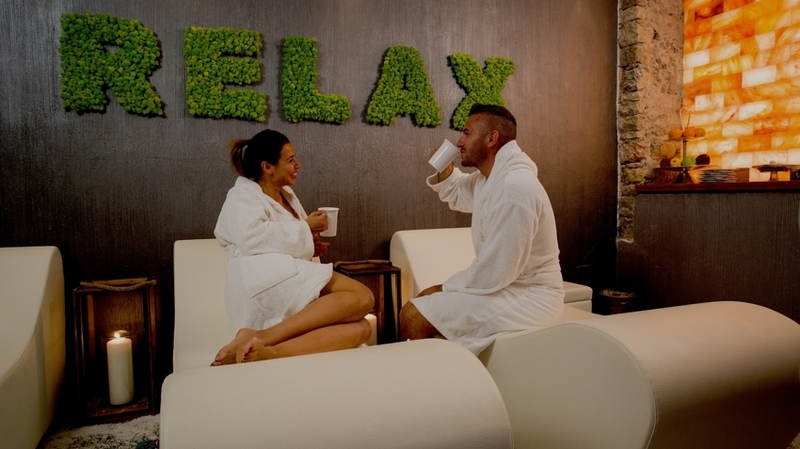 The shady garden park with many trees and comfortable sunbeds are ideal for relaxing. 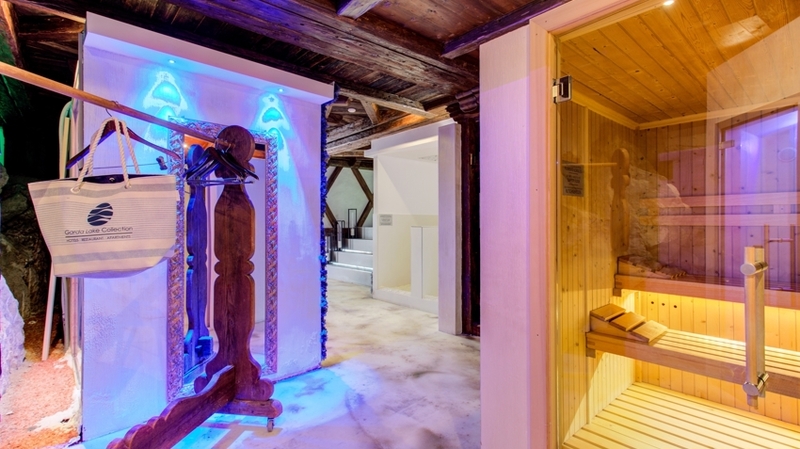 The cosy wellness-area with rustic wooden beams offers a whirlpool, a steam bath, a bio sauna, a Finnish sauna and a Kneipp parcours with colour therapy. 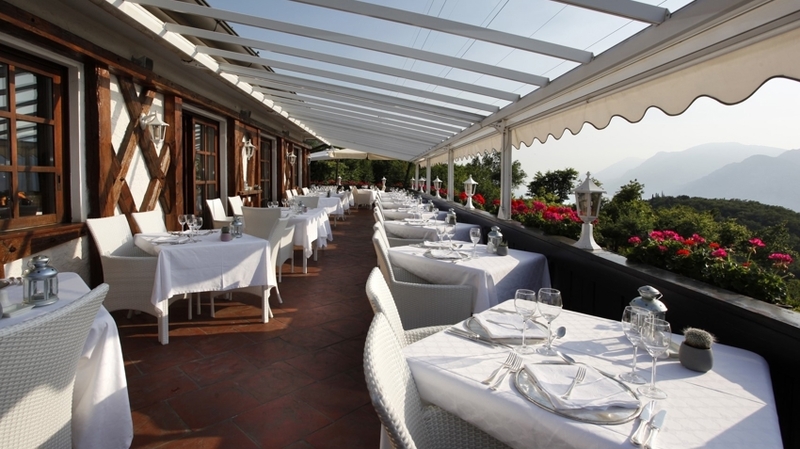 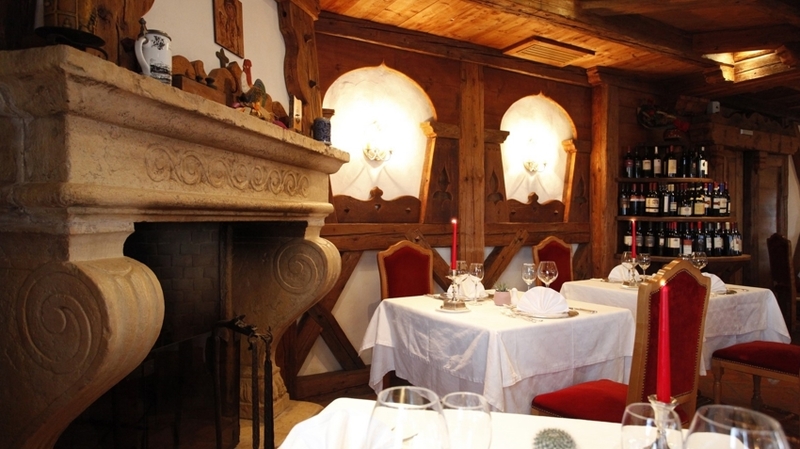 The restaurant is composed of a rustic and cosy dining room and of a panoramic terrace. 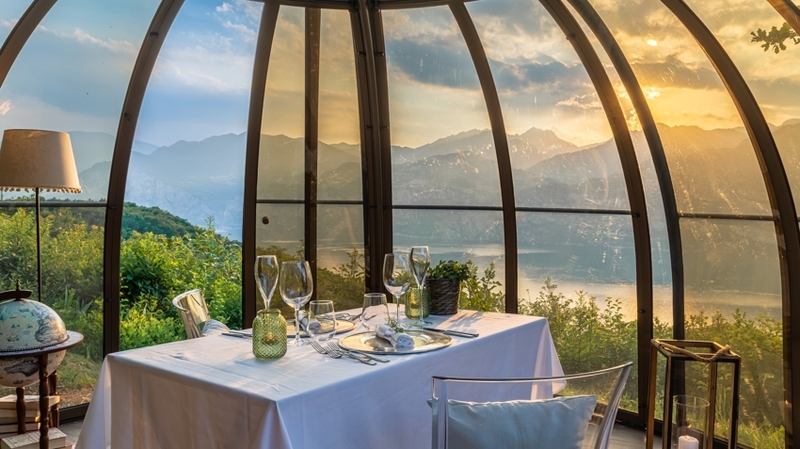 The menu surprises with special treats, inspired by the mountains, meadows and the lake in the environs. 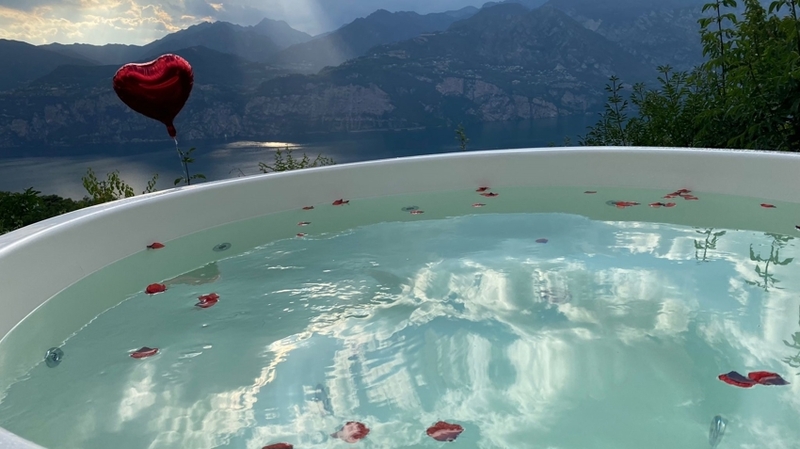 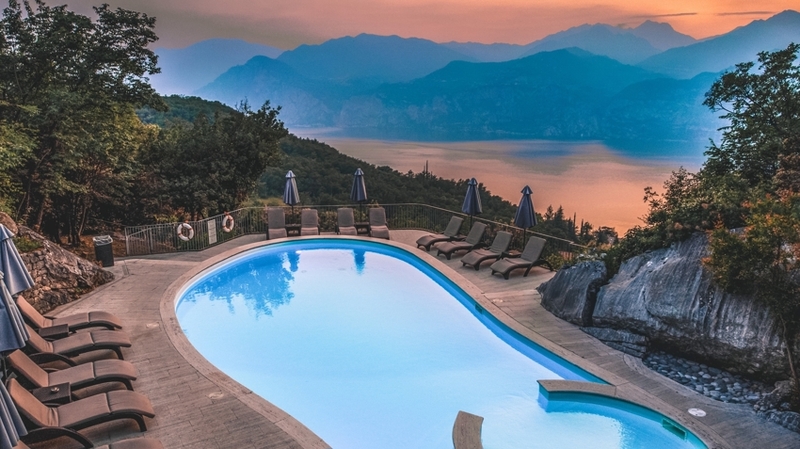 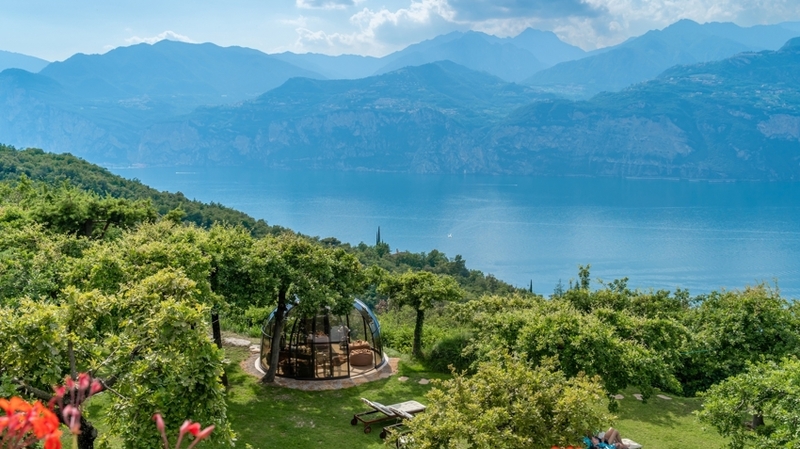 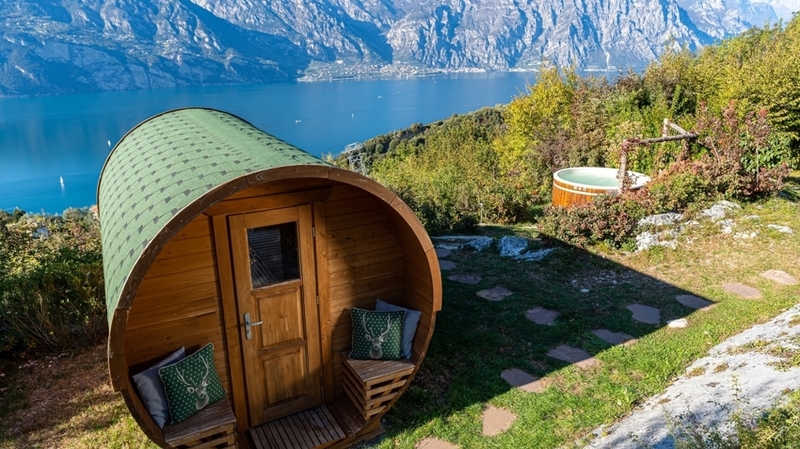 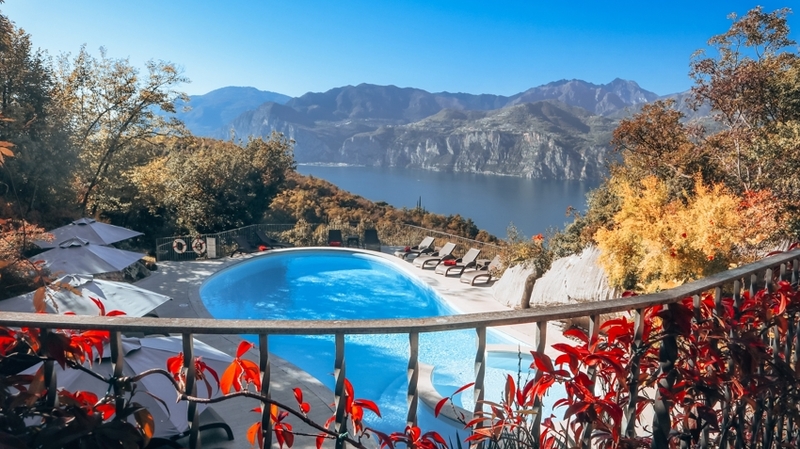 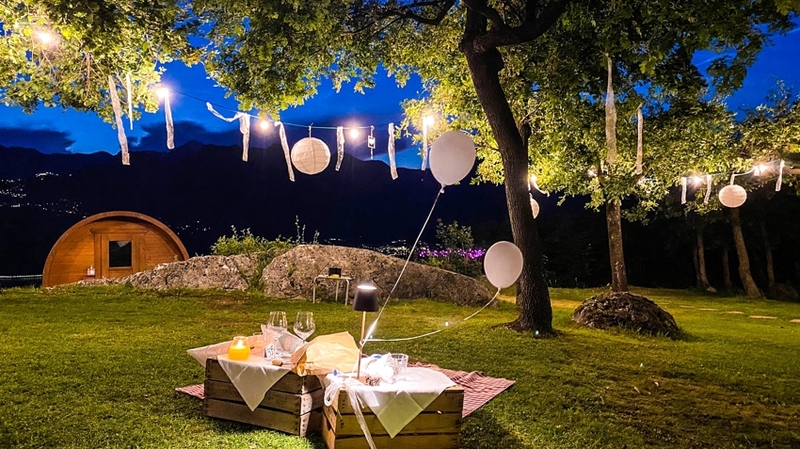 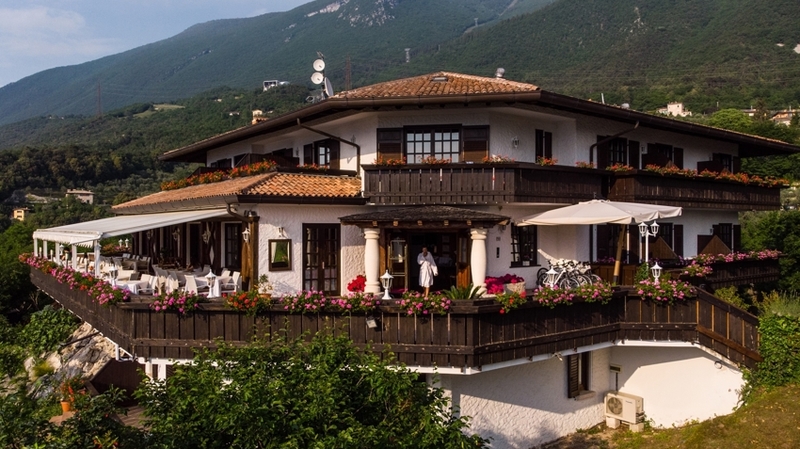 Due to the wonderful position between Malcesine and Monte Baldo, Hotel Querceto is a good starting point for hiking, biking, bathing, surfing, paragliding and much more. 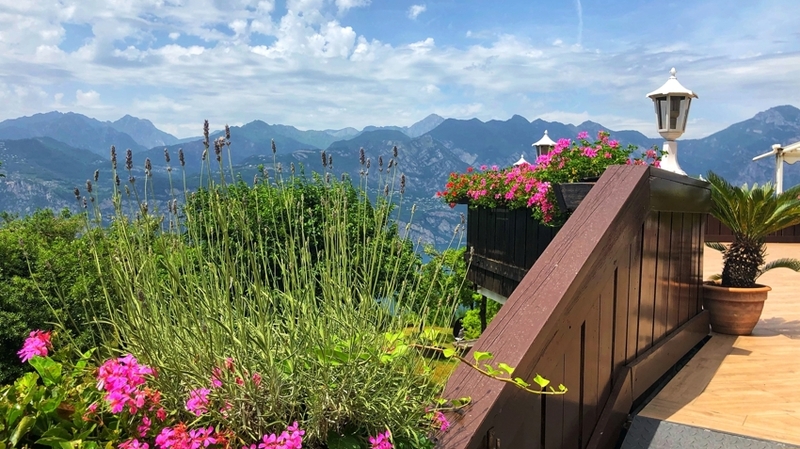 The mid station of the cableway is located only a few steps from the hotel and allows you to reach the summit of Monte Baldo within 10 minutes. 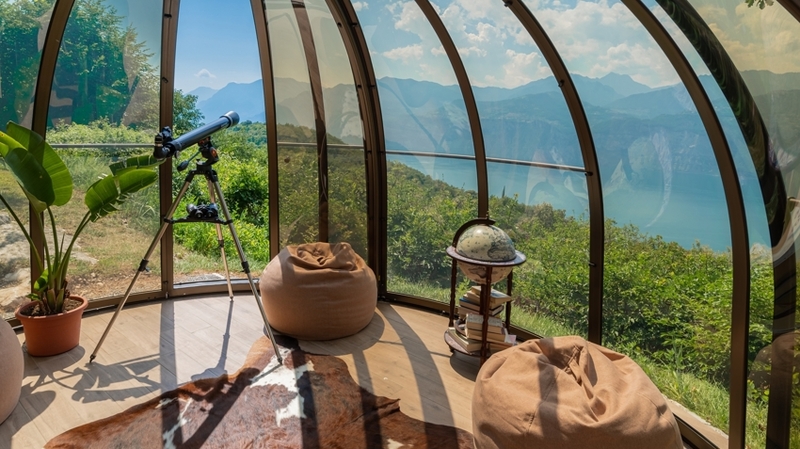 Here, you will be offered a spectacular view, countless hiking paths, bike tours and a unique diversity of rare plants. 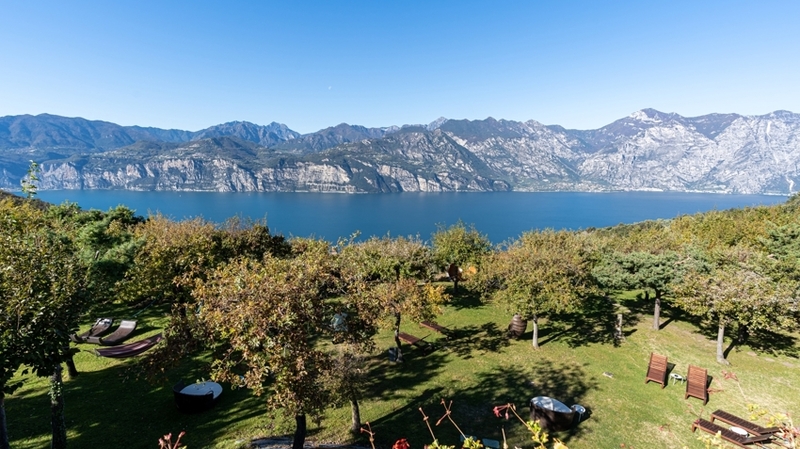 The beaches and picturesque villages localities around Lake Garda can be reached easily and quickly from our hotel. 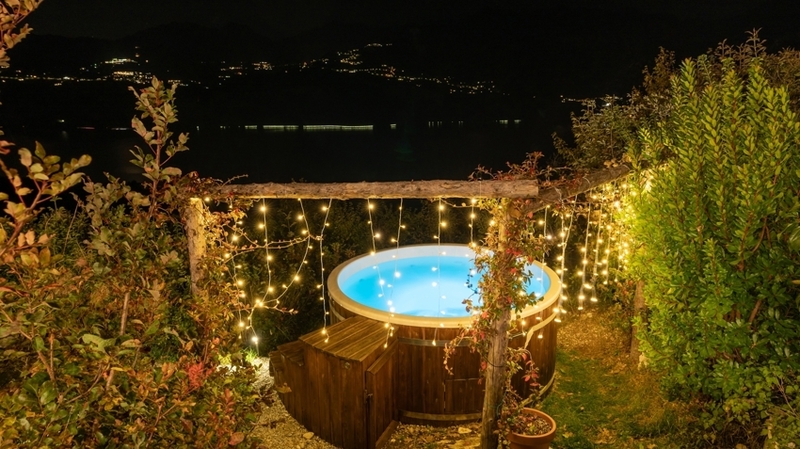 + Die Lage war super ! 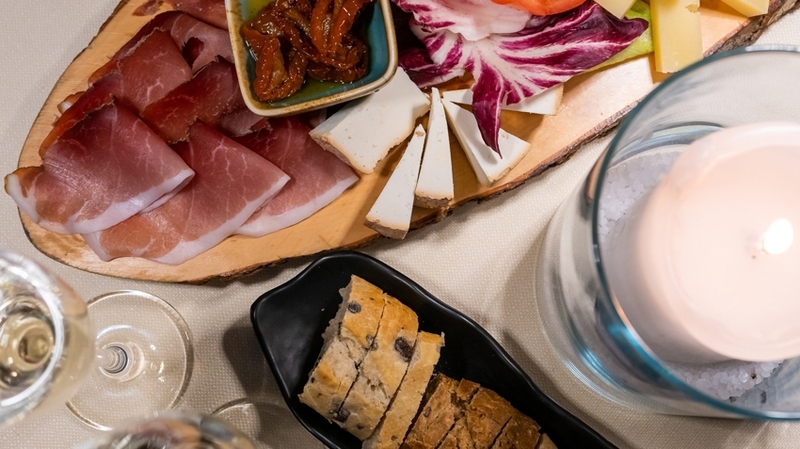 Essen sehr gut Wellnessbereich sehr schön! 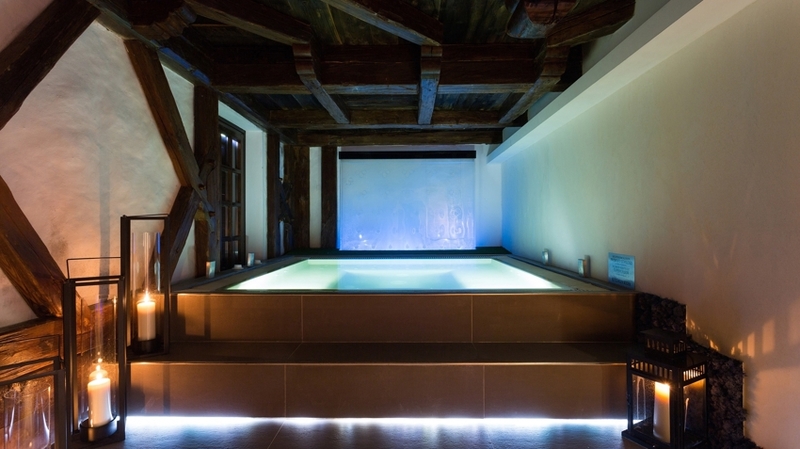 Pool super ! 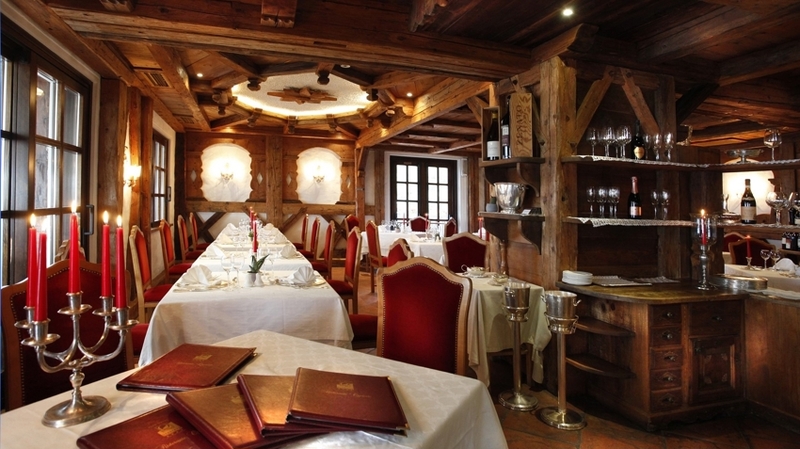 Personal freundlich!